Following on from the 4th meeting of the Atos Quantum Scientific Council held on Friday at its headquarters, Atos, a global leader in digital transformation, announces unprecedented simulation features in Quantum computing. Researchers at the Atos Quantum Laboratory have successfully modeled ‘quantum noise’ and as a result, simulation is more realistic than ever before, and is closer to fulfilling researchers’ requirements. The Atos Quantum Learning Machine (QLM) now has advanced quantum hardware modeling capabilities such as physics-based realistic qubit noise simulation and optimization of quantum software for real quantum processors. Thanks to this innovation, Atos QLM users are now able to optimize their quantum algorithms on any targeted quantum hardware. This major step has been recognized by the Atos Quantum Scientific Council as a breakthrough in the quantum computing research field. 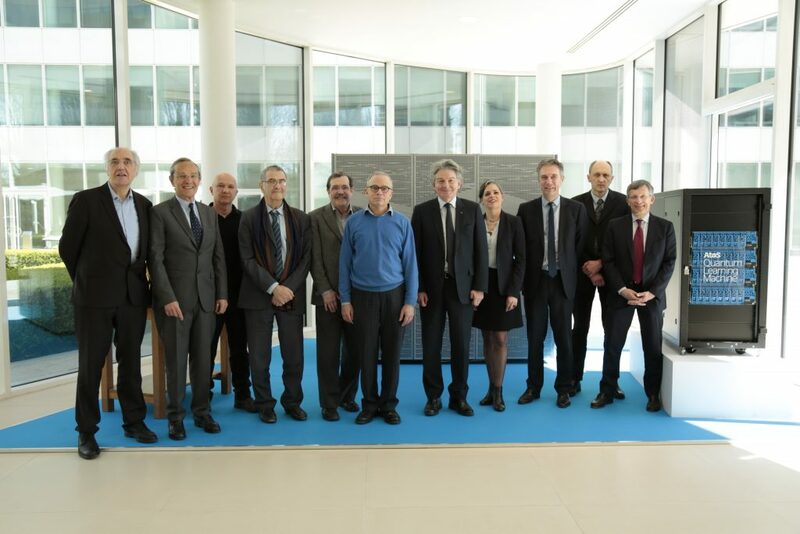 Atos Chairman and CEO Thierry Breton surrounded by the Atos Quantum Scientific Council members on April 6 : Nobel prize laureate in Physics Serge Haroche, Daniel Estève, Alain Aspect, David DiVincenzo, Artur Ekert, (Fields Medal laureate Cédric Villani – member of the Atos Quantum Scientific Council excused) and the members of the managing team of Atos Quantum, next to an Atos QLM. A mere nine months after its commercial launch, the Atos QLM – the world’s most performing quantum simulator, capable of simulating up to 40 quantum bits (Qubits) – has been sold in several countries including the USA (Oak Ridge National Laboratory), France, the Netherlands, Germany and Austria, empowering major research programs in various sectors. Quantum computing should make it possible, in the years to come, to deal with the explosion of data, which Big Data and the Internet of Things bring about. With its targeted and unprecedented compute acceleration capabilities, notably based on the exascale class supercomputer BullSequana, quantum computing should also promote advances in deep learning, algorithmics and artificial intelligence for areas as varied as pharmaceuticals or new materials. 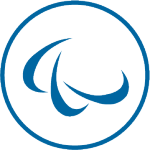 To make progress on these topics, Atos intends to also put in place several partnerships with research centers and universities around the world.